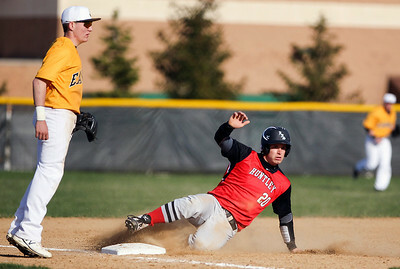 Sarah Nader- snader@shawmedia.com Jacobs' Matt Kozlak (left) safely slides back to second while Huntley's Tommy Kiriakopoulos waits for the pass during t he second inning of Tuesday's game in Algonquin April 22, 2014. Jacobs won, 2-1. Sarah Nader- snader@shawmedia.com Jacobs' Owen Oreskovich (left) waits for the ball while Huntley's Mark Skonieczny safely slides into third during the third inning of Tuesday's game in Algonquin April 22, 2014. Jacobs won, 2-1. Sarah Nader- snader@shawmedia.com Jacobs' Matt Kozlak (left) waits for the ball while Huntley's Brendon Fitzgerald safely steals second base during the sixth inning of Tuesday's baseball game in Algonquin April 22, 2014. Jacobs won, 2-1. 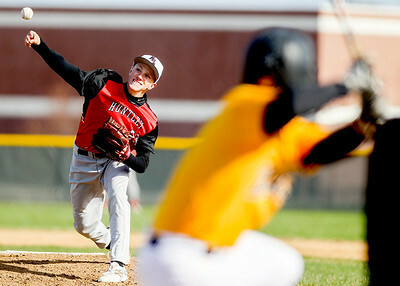 Sarah Nader- snader@shawmedia.com Huntley's Eric Luecht pitches during Tuesday's baseball game in Algonquin against Huntley April 22, 2014. Jacobs won, 2-1. 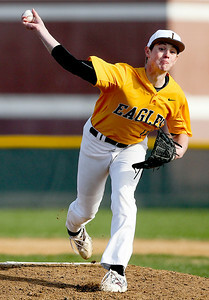 Sarah Nader- snader@shawmedia.com Jacobs' Reilly Peltier pitches during Tuesday's baseball game against Huntley in Algonquin April 22, 2014. Jacobs won, 2-1. 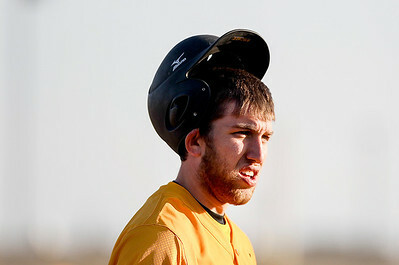 Sarah Nader- snader@shawmedia.com Jacobs' Ben Murray waits for a hit at third base during the sixth inning of Tuesday's baseball game against Huntley in Algonquin April 22, 2014. Jacobs won, 2-1. 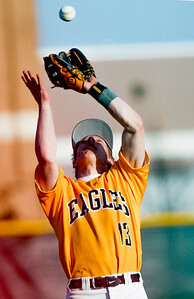 Sarah Nader- snader@shawmedia.com Jacobs' Matt Kozlak catches a fly ball during the sixth inning of Tuesday's baseball game against Huntley in Algonquin. Jacobs won, 2-1. 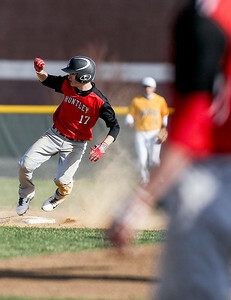 Sarah Nader- snader@shawmedia.com Huntley's Dillon DellAquila stops at second base during the third inning of Tuesday's baseball game against Jacobs in Algonquin April 22, 2014. Jacobs won, 2-1. 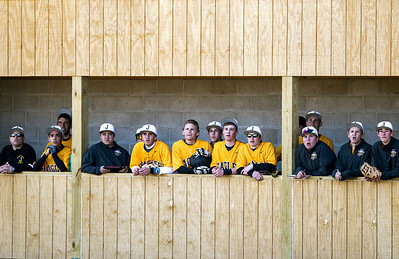 Sarah Nader- snader@shawmedia.com Jacobs players watch Tuesday's baseball game against Huntley in Algonquin April 22, 2014. Jacobs won, 2-1. 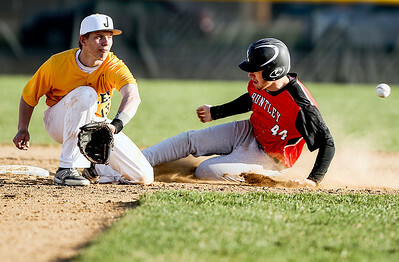 Jacobs' Matt Kozlak (left) waits for the ball while Huntley's Brendon Fitzgerald safely steals second base during the sixth inning of Tuesday's baseball game in Algonquin April 22, 2014. Jacobs won, 2-1.